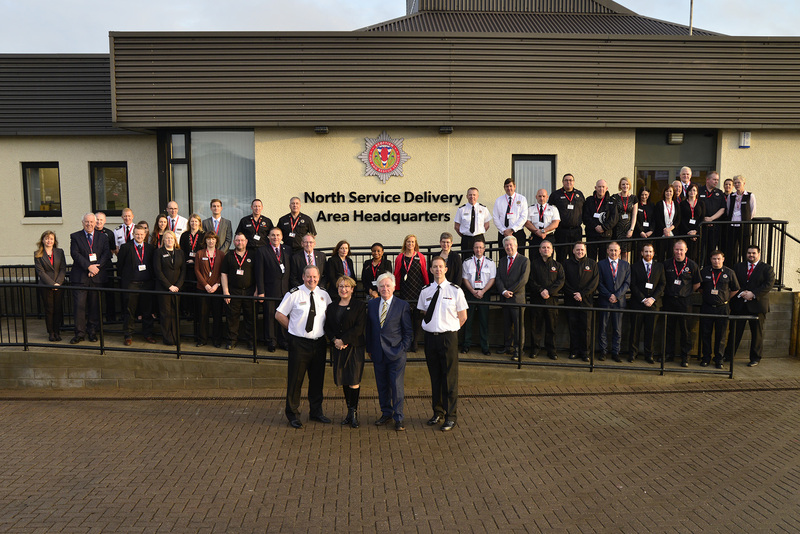 The new facility will serve Highland, Shetland, Orkney and the Western Isles, as well as Perth and Kinross, Dundee and Angus, and Aberdeenshire and Moray. 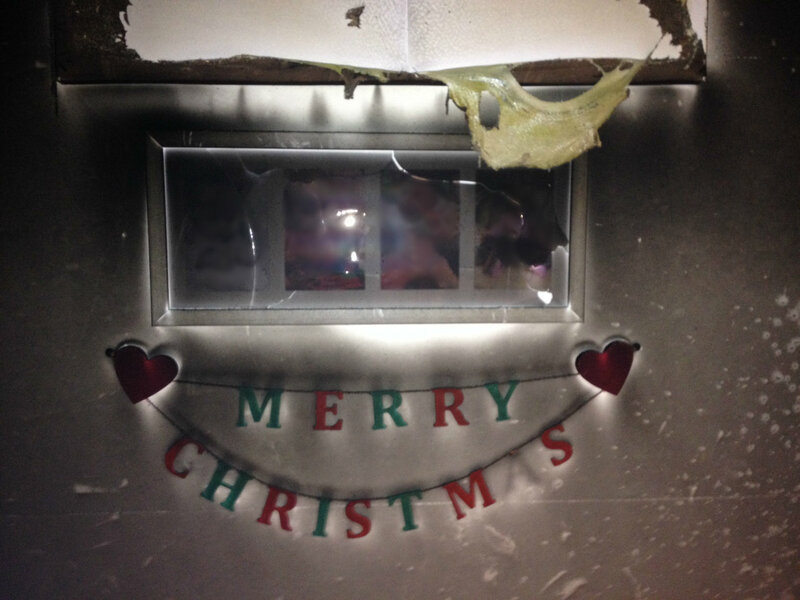 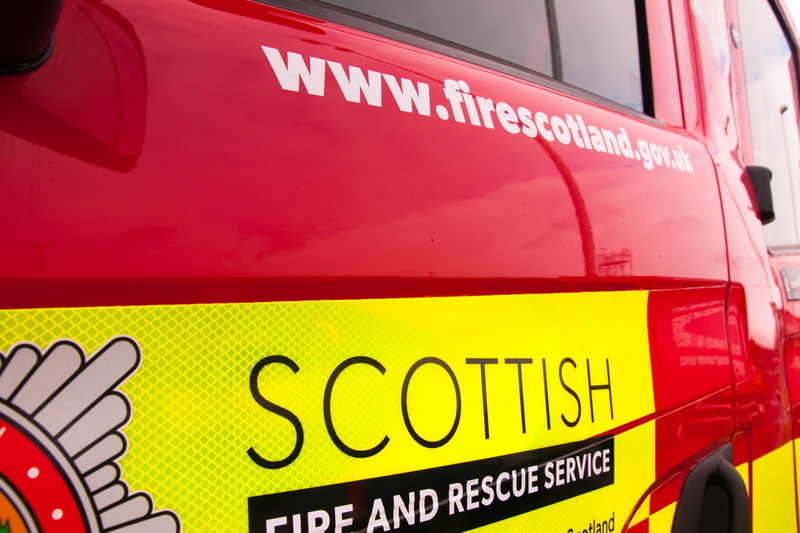 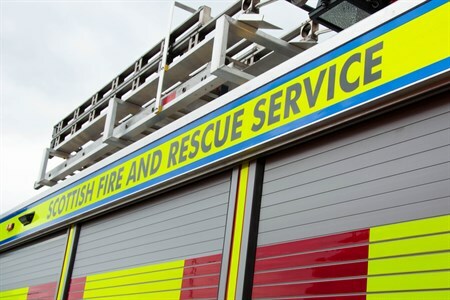  Local Senior Officer for East Lothian, David Farries presented the Scottish Fire and Rescue Service (SFRS) performance report to the East Lothian Scrutiny Committee at East Lothian Council. 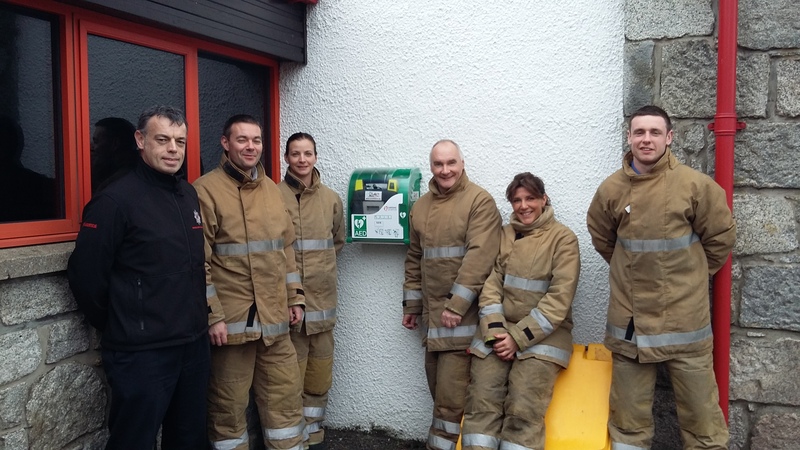 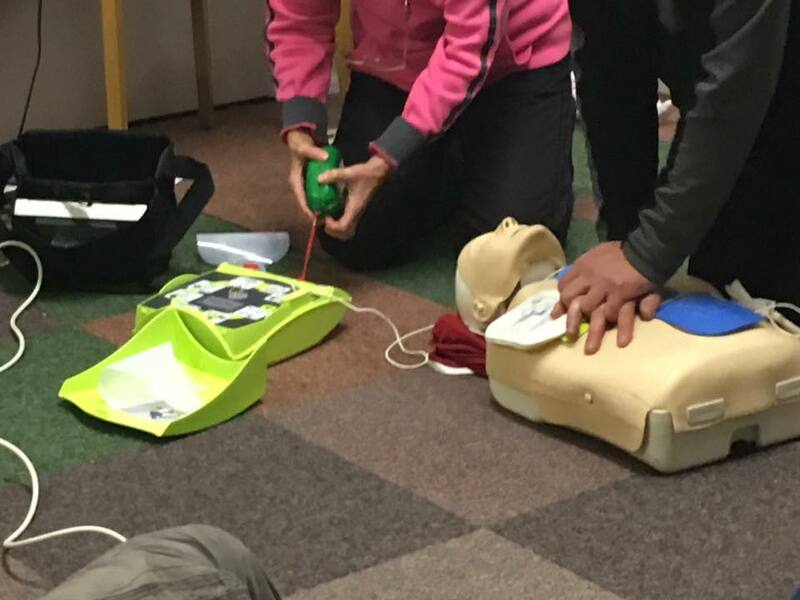 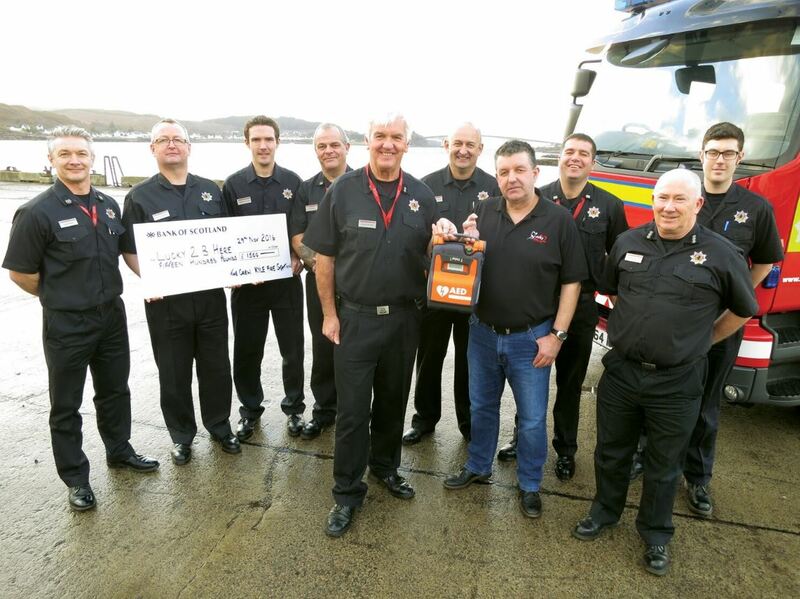 The new defibrillator is situated at the community fire station in Aviemore. 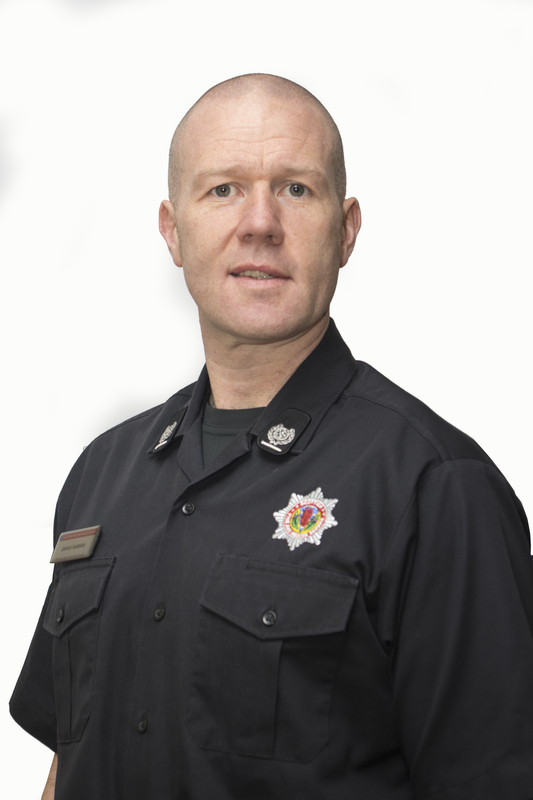 Local Senior Officer for Fife, Iain Vincent presented the latest Performance Report to members of the Fife Council Safer Communities Committee.